Quest Theatre creates smart, whimsical and visually stunning theatre that will engage young people and their families. With a 33-year history of producing award-winning work, and talented professional artists we deliver exceptional adventures in theatre that inspire. 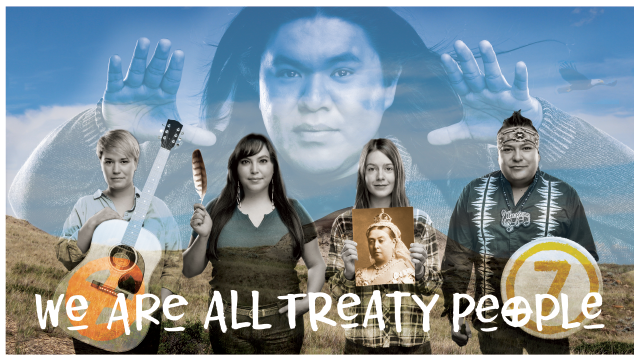 Touring to schools this Spring 2019: "We Are All Treaty People". With nearly 35 years experience working in the school system we understand the challenges of delivering quality arts education. Our Artists in School Residency programs use the joy of theatre making to support cross-curriculum learning outcomes. With imaginative exploration of any content, students build their creativity, critical thinking, risk taking and collaborative skills. Quest Theatre Camps celebrate the organic, ridiculous and brilliant creations of a child. 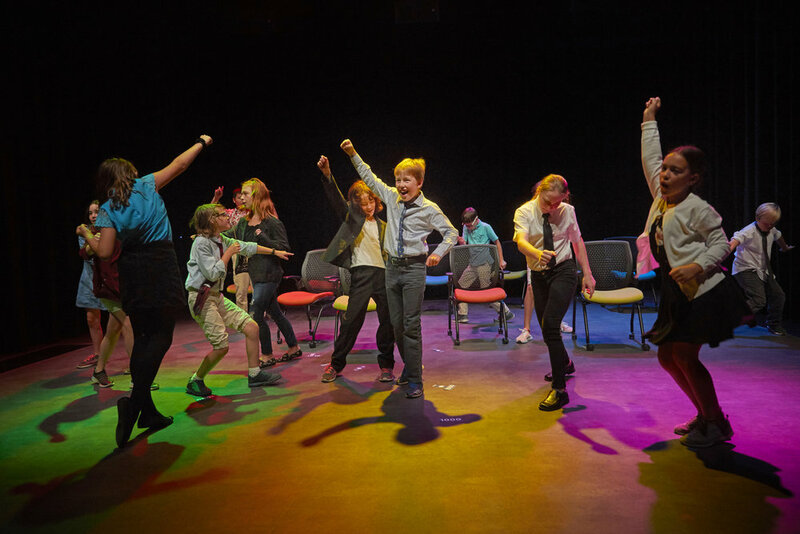 Kids aged 6-14 explore the world of live performance with experienced artists who love to share their passion for theatre. Children gain self-esteem, confidence, communication tools, and friends. Campers share their very own theatrical creations at the end of each week.